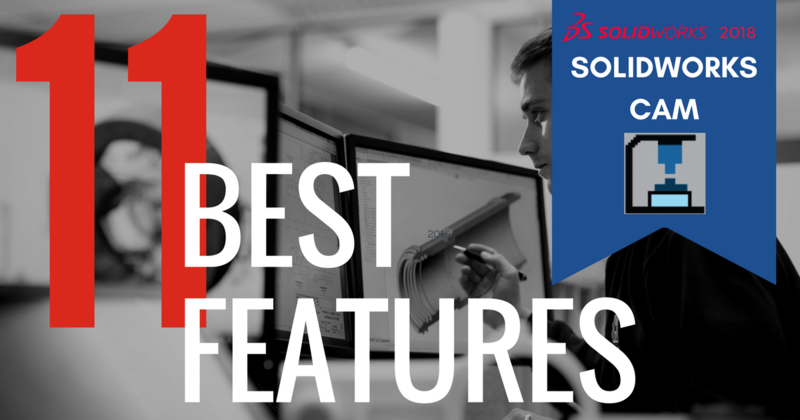 Did you know TriMech offers more products outside of SOLIDWORKS and Stratasys? 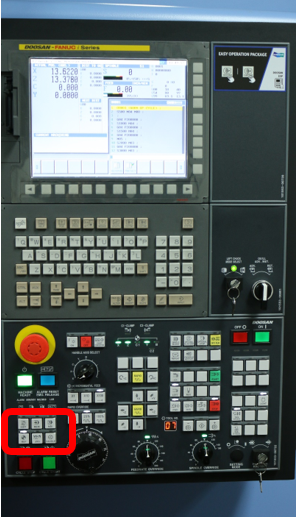 We offer a variety of solutions that may be perfect for your business. You don't have to just take our word for it though. 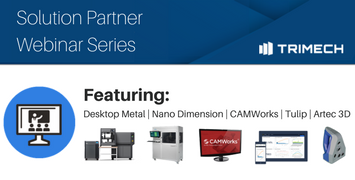 We have a Solution Partner On-Demand Webinar Series where you have a chance to learn about each one. 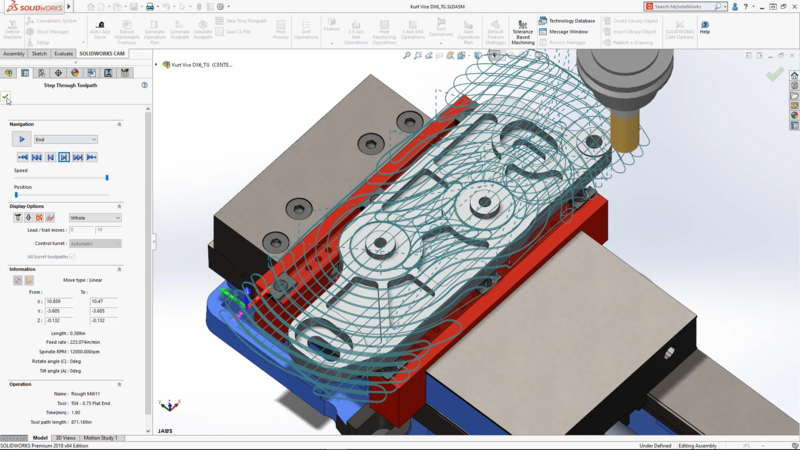 SOLIDWORKS CAM was introduced as part of the design to manufacturing solution at SOLIDWORKS World last year and is powered by CAMWorks. 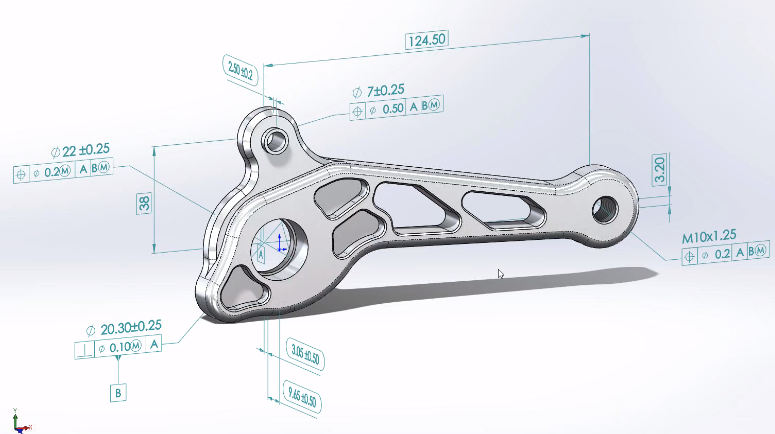 This knowledge-based technology gives users the ability to evaluate designs earlier in the process which helps avoid unexpected costs and delays to finishing products on time. 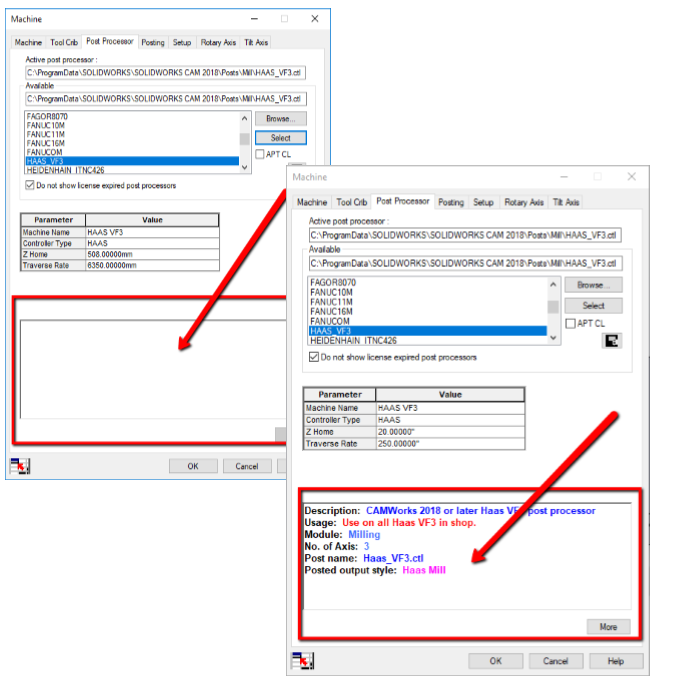 It is available in both Standard and Professional versions. Stream our webinar below to learn more!